Vets 4 Pets in St Martins are holding an Open Day on Sunday 9th June at their St. Martins practice. 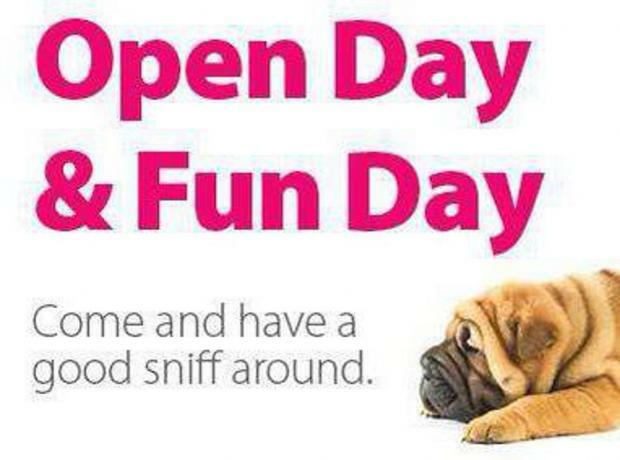 They are inviting you to come down and have a sniff around between 10am and 4pm! Proceeds are going to the GSPCA and we will also be there with a stall.